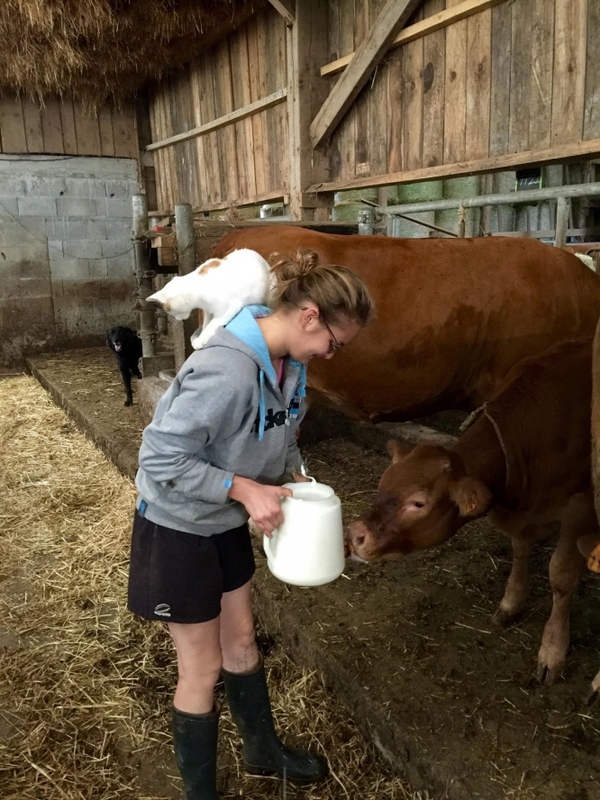 Elise Jarasse came to France 13 years ago when she was 12 – and she now runs a farm with her French husband. Elise, 25, loves her life now – the couple have a baby daughter, Alixe – and has no intention of returning to the UK. But when she first arrived, she could not understand why her parents had brought her here. It was hard being pitched into 5ème in collège with no grasp of French. She said: “We had other English-speaking new arrivals with us, which helped in one way because we had someone to talk to, but not in another way as it took us longer to learn French.